#1,312 Late Night Snack. – Laurel Mercantile Co.
Now reading: #1,312 Late Night Snack. Jesse had a brilliant idea when he came over tonight. 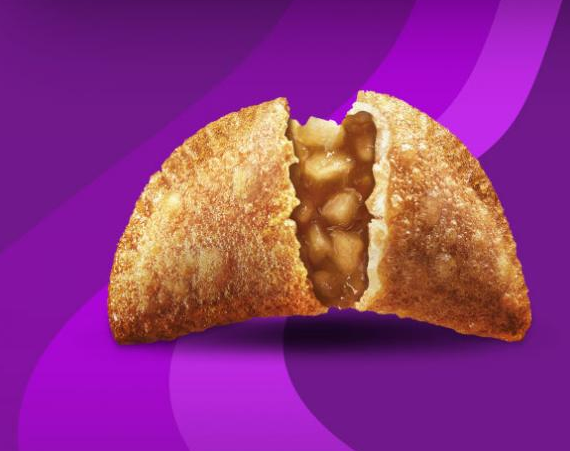 Caramel apple empanada, it’s been a while. It’s a good thing I ran hard this morning.